IDM ( Internet Download Manager ) is the best download manager in the world. Most of our people use Internet Download Manager on their computer to download anything. Internet Download Manager is the most popular for use. Today we are here to show you a very valuable trick that name is How To Add IDM Extension In Microsoft Edge. 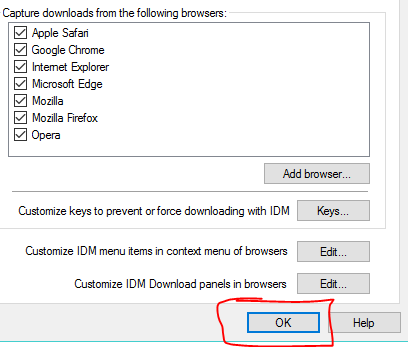 Most of our people do not have the idea that how to enable internet download manager on microsoft edge that’s why this is a valuable trick to those people who don’t know that. Enable internet download manager extension on microsoft edge is a very simple matter. If you want to that then you are at the right place. 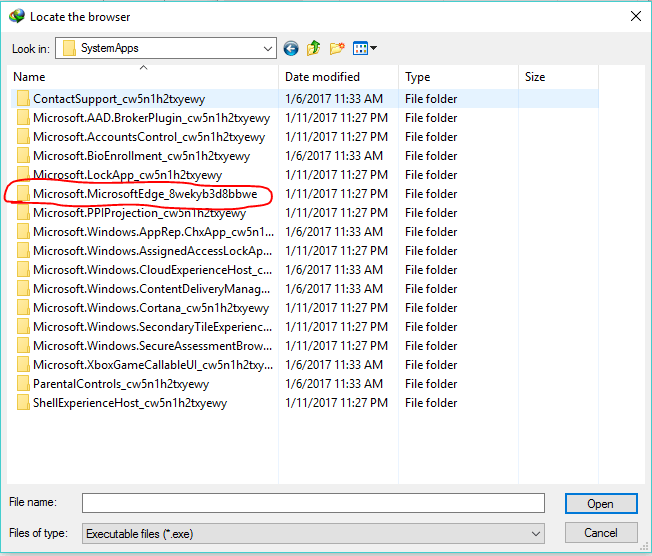 If you have installed IDM in your computer then you have to know Hoe to enable it for Microsoft Edge browser. But most of our people don’t know that. That’s why today we will show you how to add internet download manager extension in microsoft edge very easily. Firstly you need to open your internet download manager. Then you need to go downloads option in the menu bar. Now select the last option name Options. After that you need to click on Add Browser. 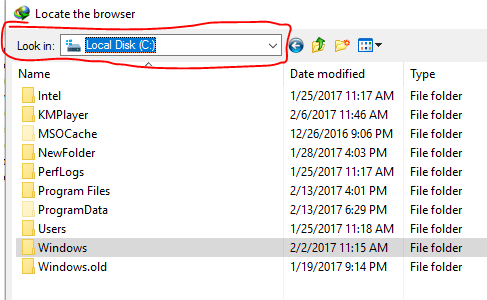 Confirm it bu clicking Ok.
Now select Local Disk C from the lock in option in the top . Then you need to select Windows. Now you can see many options but you need to select SystemApps. Then find out Microsoft Edge from their. Finally confirm it by clicking Ok.
That’s it. You are done. Now you can enjoy Internet Download Manager in your Microsoft Edge. Hope you like it.